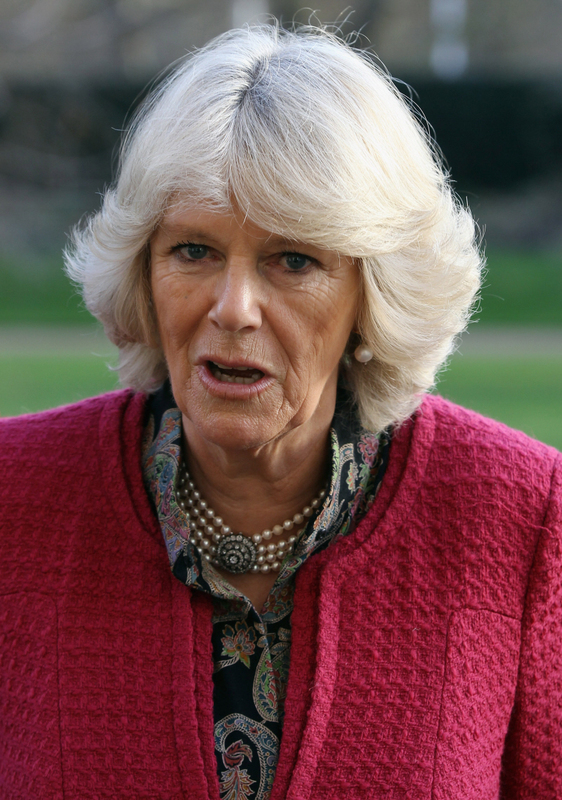 After Waity, I think Camilla deserves her own looking bad topic! And here is how much it costs to look that good. I love that, however unflattering that pic may be, it can never compare to the ones on Waity's. Her expressions are something else. 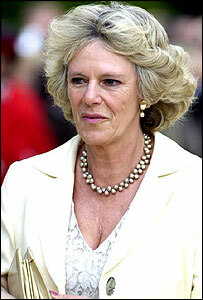 At least Camilla isn't made out to be a stunningly beautiful woman by the press when she clearly isn't a la K-Middy. Great thread but scary pix. 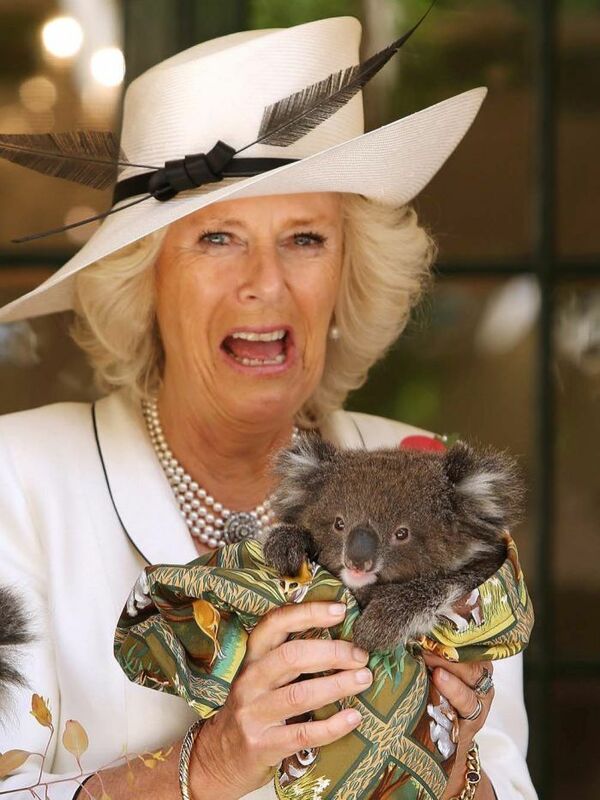 Camilla is a lot more high maintainance than Kate. Not that I like either just stating a fact. 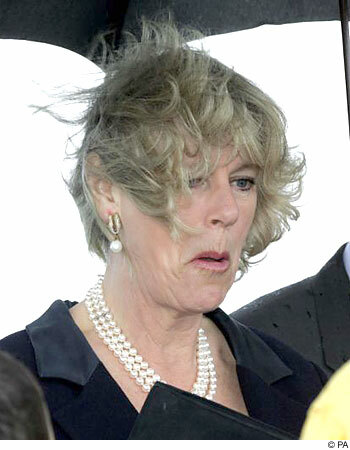 Camilla Looking Bad.... this thread might become the longest one going! Take a look at DM being deluded and also stirring the pot... wish they would stop this incessant promoting of Mrs Parker Bowles. .... the woman has enough of her own venom she could be using, poor bees died for this ?? Sheesh what a waste of Chucky's money.